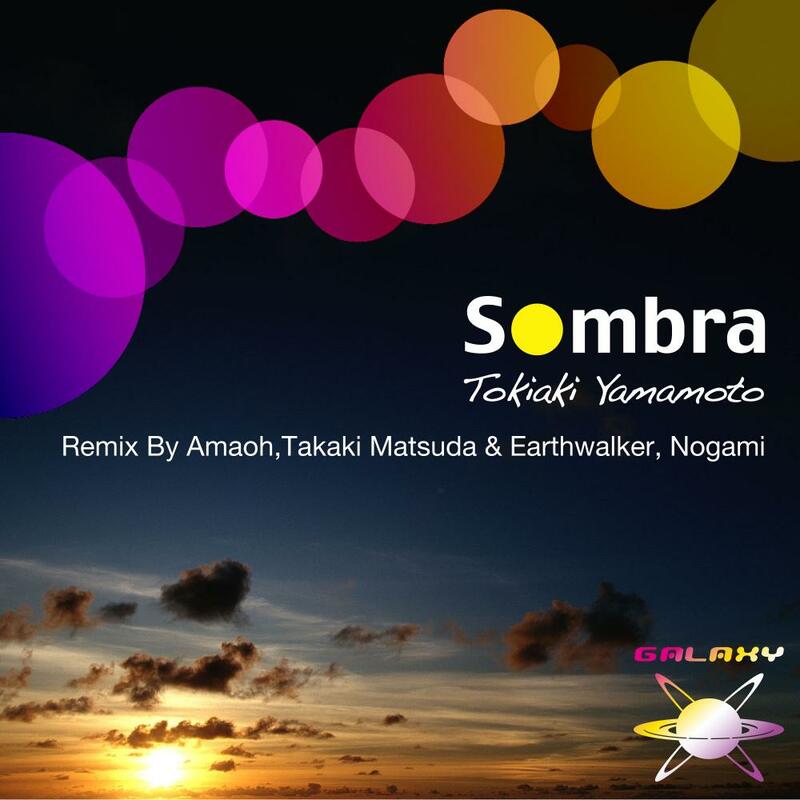 The final release of GALAXY RECZ‘s 2012 is “Sombra” by 、Tokiaki Yamamoto. “AKI Amano – Recollections (Tokiaki Yamamoto Remix)” in which 、Tokiaki Yamamoto made remix last year was supported by Solarstone(One of Top Trance Artist) on his radioshow “Solaris International”, and Tokiaki suddenly became into the limelight. This is a comfortable progressive track which has multifold synth line which is melodious and has a feeling of floating, and also has the base line which runs powerfully. 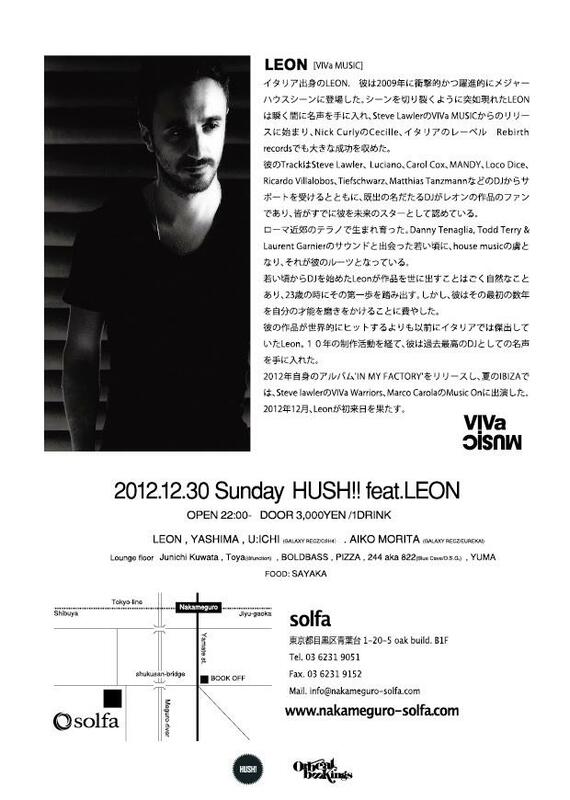 This EP includes 3 remixes by Amaoh, Takaki Matsuda & Earthwalker, and Nogami. “Sombra” is a Christmas present from GALAXY RECZ for you!! Not for me this time! Thanks!! nice groove & synth. I support Original one. original mix we like here! Really brilliant tracks! I’ll try that. Thanks!! Liking the groove on the Amaoh mix. Sounds are not for me, but great works. 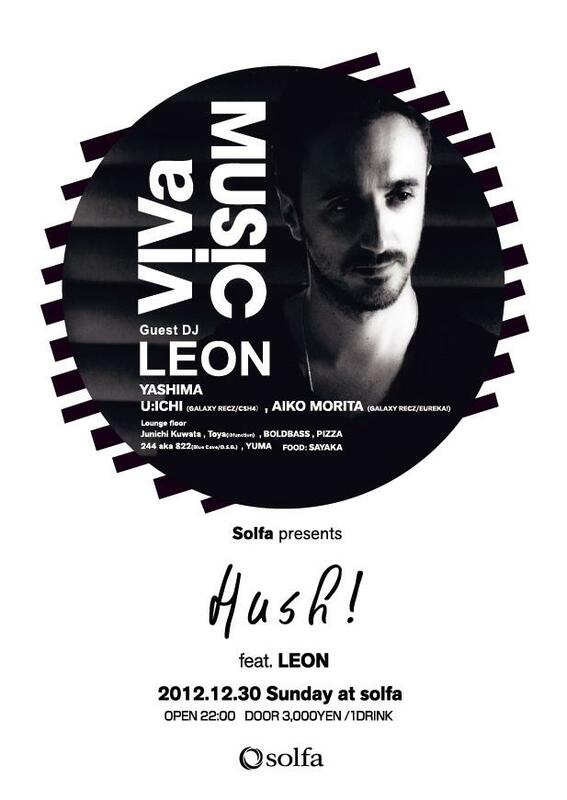 will play “Tokiaki Yamamoto – Sombra (Nogami Remix)” nice EP !!! Original & Nogami Remix for me!! Emotion ranked No.3 at Wasabeat Progressive House Chart!! 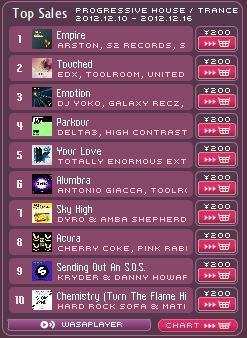 「DJ Yoko / Emotion (Original Mix)」 ranked No.3 at Wasabeat Progressive House Chart! !